Preventive maintenance services to keep your transmission at peak performance. 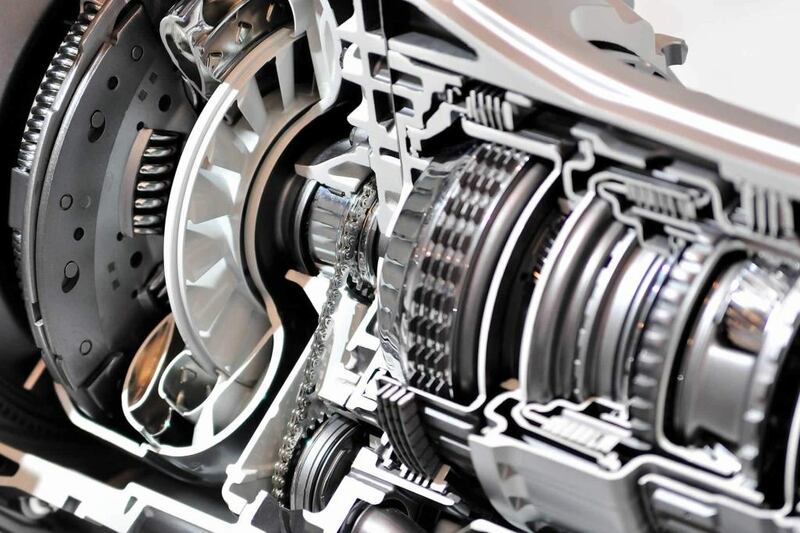 The transmission is one of the most important parts of your car. It is what houses the transmission gears that shift based on your driving speed and ultimately determines how much power your wheels get from the engine. As with all moving parts in a car, transmissions slowly wear as a direct result of heat and friction. The best protection against this is to have regular transmission inspections. This includes inspecting the transmission fluid and replacing it when necessary with clean, high quality fluid. Over time, this fluid can degrade and its lubricating and protective qualities can diminish. Maintaining fresh and clean transmission fluid will help your transmission function efficiently with the least amount of friction and heat.